The PUBG MOBILE STAR CHALLENGE 2018 Global Finals (PMSC 2018 Global Finals) tournaments hosted by Tencent Games and PUBG Corporation (PUBG Corp.) ended on December 1th, with over 60 million online viewers and around 5000 attendees onsite. 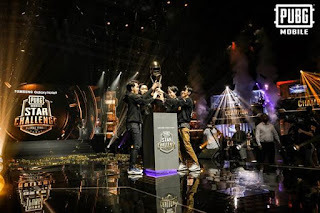 PMSC 2018 Global Finals also announced that RRQ Athena team is the winner of the global event. The winning team that battled their ways from Asia to the finals earned the top cash prize. CPT team from China came in second place and LH. Douyu, also came from China earned third place honors. 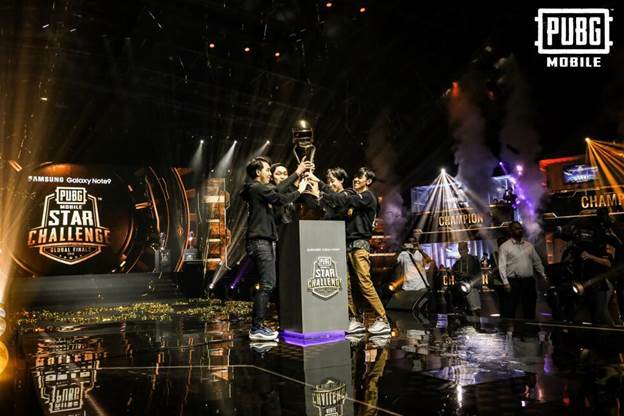 The teams came from several regions, including Europe, Asia, North America, South America, Japan/Korea and China to compete for bragging rights and global exposure. 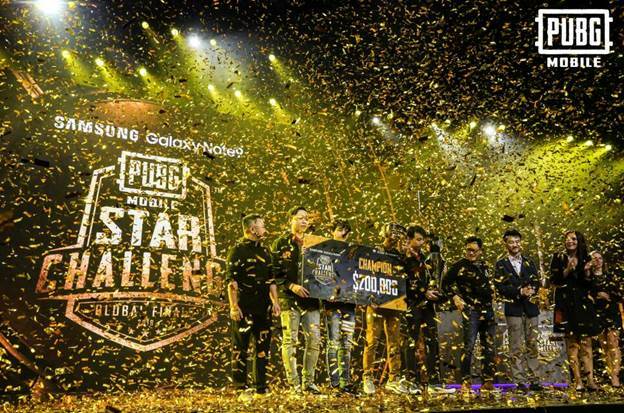 Sponsored by Samsung Galaxy Note9, PMSC 2018 Global Finals ended the year strong with its intensive competition. With powerful, all-day battery and 6.4 inch Super AMOLED Infinity Display, Note9 was the most ideal smartphone for PMSC. It also provided the best gaming experience with high performance with a terabyte of space with 512GB storage and water-carbon cooling system. 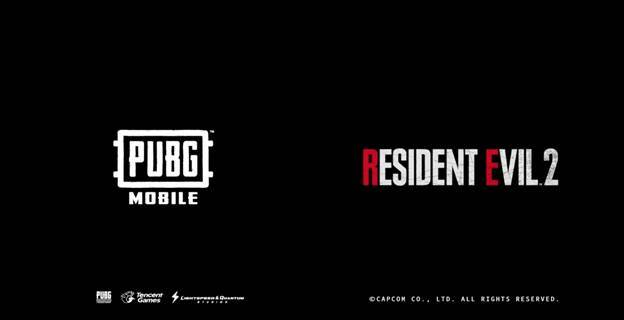 PUBG MOBILE also announced today a cross-branding cooperation with Capcom's game Resident Evil 2. 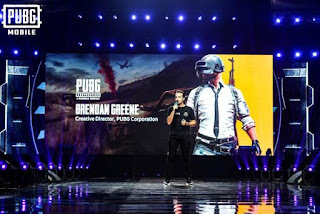 Rick Li, head of PUBG MOBILE developing team at Tencent Games Lightspeed Quantum Studio, teamed up with PUBG Corp. 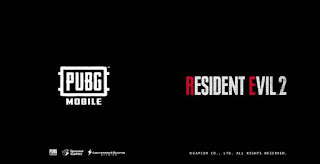 Mobile KR Publishing Director, Rafael Lim, and Capcom Resident Evil 2 ’s Producer Tsuyoshi Kanda to jointly announce the partnership between PUBG MOBILE and “Resident Evil 2” Launching in January 2019, “Resident Evil 2” will be available on multiple platforms, and is the latest work of “Resident Evil” Series. The masterpiece of survival horror game which has gained support from the passionate fan base across the globe, is now getting a rebirth as Resident Evil 2. From game system to the graphics and settings, all the parts have been polished and recrafted to perform as a contemporary 2019 game. The game welcomes new comers of course, but more importantly, it is also waiting for those who are familiar with the original version to come back. The world's most popular mobile game is now teaming up with the Resident Evil 2. Let’s see what could we expect from the combination of these two super-IPs! Something is coming very soon and please look forward to it! 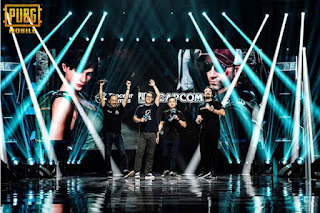 “We’re thrilled to enter this partnership with Capcom and their iconic Resident Evil game, and look forward to an exciting collaboration that will delight fans of both franchises. It will present a combination of the world’s most popular mobile game and a video game masterpiece that will be well worth the wait.”continued Vincent Wang. PUBG MOBILE has enjoyed unprecedented success since its launch; It reached more than 100 million registered users in just four months, excluding China. In the spring of 2018, it reached to the top of the gaming charts in 105 countries and regions within only a week. PUBG MOBILE has exceed 30 million daily active users and 200 million downloads in 8 months. According to App Annie, PUBG MOBILE has the second highest monthly active user count among all mobile games in Q3 2018 (excluding China).